This article is addressed to small business owners and marketing managers that are searching for Top SEO Agencies to request a proposal for their SEO projects. 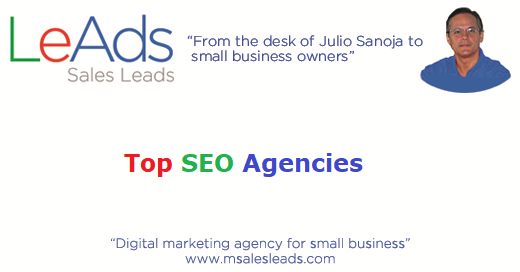 We will list in this article the Top SEO agencies in the North America for small businesses and mid-size businesses. “Article marketing for small businesses is a type of content marketing that consist in writing, publishing, and distributing articles about the products and services and how they satisfy customer needs. 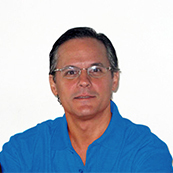 This article, and all our previous articles, are originally published at our Blog at http://www.msalesleads.com/category/articles/ , and then they are distributed in all our social network pages, and email marketing.